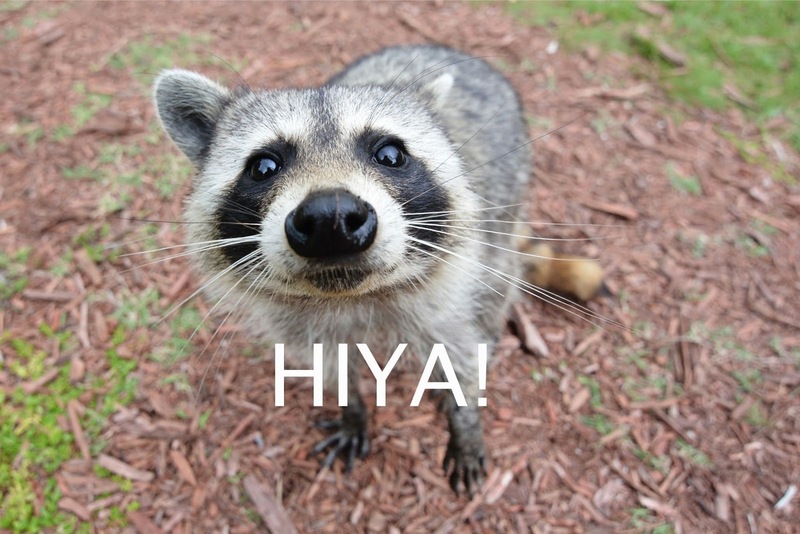 Do Some Damage: Already met Rocket Racoon? Meet Bill Mantlo. But from now on, the word only has one association. 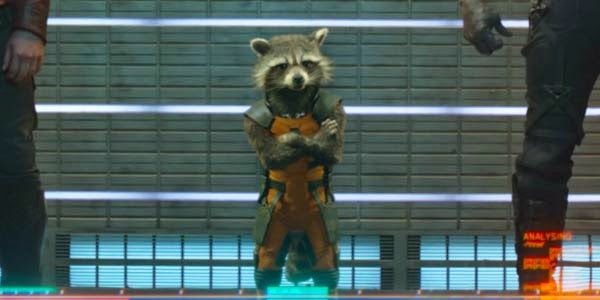 Everyone is talking about Rocket Raccoon at the moment. Rocket was co-created by Bill Mantlo, a writer who worked on titles including Alpha Flight, The Incredible Hulk and Rom. He did a lot of single fill-in issues too, so if you have a favourite Marvel character, chances are Bill wrote him or her at some point. (Mine is Daredevil and, yes, Bill did an issue.) He was also a qualified attorney. He used his writing income to pay his way through law school and became a public defender in the Bronx. My writing income pays for me to sit in this chair and eat food. Bill put his to use to get to a place where he could give aid to others. Bill was injured in a hit-and-run road collision in 1992. A driver ploughed into him and then fled the scene. He suffered severe head trauma and has never fully recovered, he requires constant medical help and lives in a care facility. You can read a more in-depth account here. Writing (or any art) can feel like a lonely life. For Bill Mantlo, one moment in 1992 has made it even worse than that. But it's at times like this that people can step up and remind us we're not alone. Bill has a family who care for him and visit him, and Marvel Comics have made some very generous gestures, including giving him a private screening of Guardians Of The Galaxy from his bed in the care home. But this is where the rest of us come in. Health care isn't cheap. Maybe you've gone to the movie and loved the little furry thing. Maybe your kids have. Maybe you're going to be buying someone a T shirt or a toy. Well, for all of that, we can consider giving a little something back. Any donation goes straight to helping him out. It's easy to do with the Bill Mantlo Support Fund through paypal. I'm rubbish at paypal links, so here's Greg Pak's website where he's got a donate button set up. You don't even need to be a paypal member to do it. Not everyone has money to spare, especially right now, but there is another option. Like I said, writing can be hard and lonely. What makes a difference -for all of us- is knowing we connected with people, knowing we put something out there that entertained. So if you loved the film, or if those kids did, or if you are buying that toy or T shirt, maybe you could write Bill a quick note? A card or letter, something to say how much fun you had, and how much you loved the wee raccoon. Any cards or letters can be sent via his brother Mike, who is Bill's legal guardian. You can also send old-school donations to the address, but please make any cheques out to Mike Mantlo.